Hello, and welcome to the Fenwick Islander! 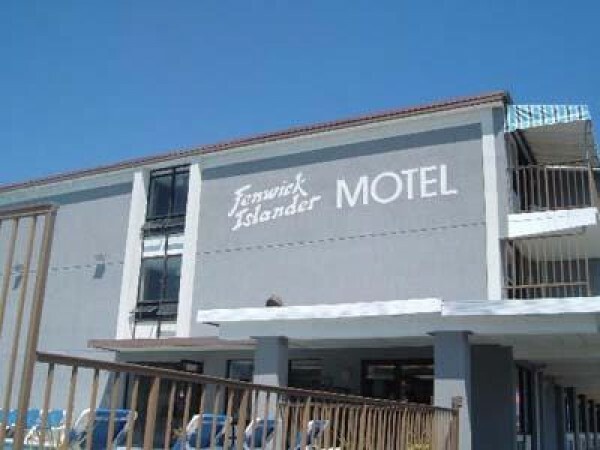 The Fenwick Islander Motel is located just a few blocks north of Ocean City Maryland in beautiful Fenwick Island Delaware. 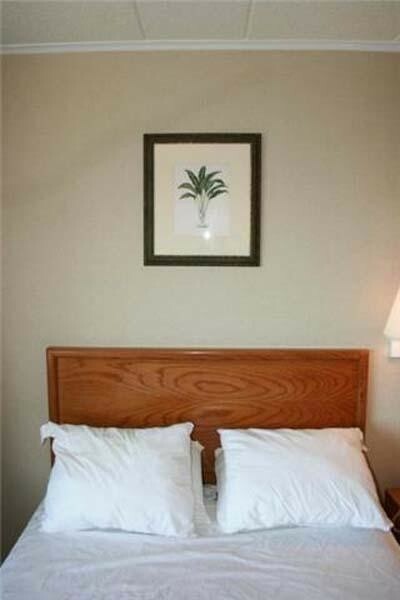 Join us for clean, affordable accommodations just steps from the Atlantic Ocean. Fenwick Island's stretch of ocean provides uncrowded beaches for swimming, surf fishing, surfing and any other ocean activity you can imagine. 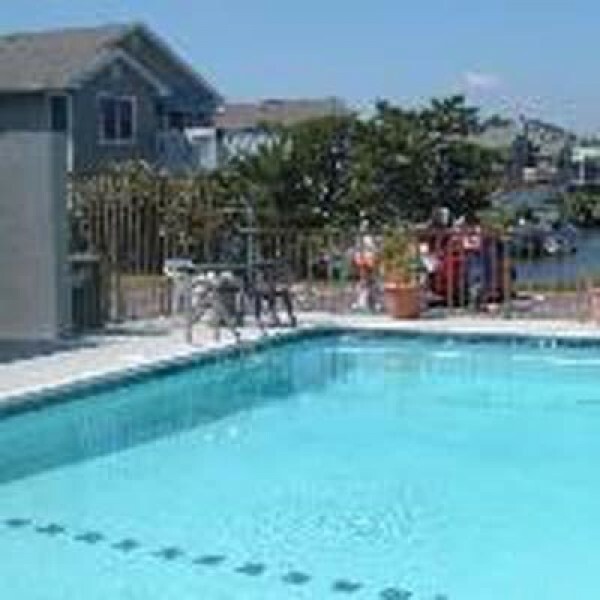 The Bay, meanwhile, offers jet skiing, sailing, windsurfing, boating and fishing, to name a few possibilities.